In 1905, the law denouncing polygamy by the Mormon Church is fully enforced. Second families must go into hiding or be arrested. There is even a “finder’s-fee” for those who turn in their own. Ten-year-old Mary’s father, a poor farmer, abandons Mary, her nearly-blind mother, and six brothers and sisters in the hills of the Wasatch Mountains to live in a shallow dugout not much better than a cave. Close to starving, the family is rescued by a nearby polygamist. As the much older man’s intentions become more threatening, Mary finds it harder to resist his proposal of marriage. Her family and friends, even her own mother, turn away from her. During a six-year period, from Mary’s childhood to a forced marriage at sixteen, Mary must first survive, and then choose her fate. This is the story of survival, love, and compassion in a sometimes heartless existence. It is also the story of Mary’s deep conflict with the Church’s teachings on plural marriage, and with her father, who has abandoned them. 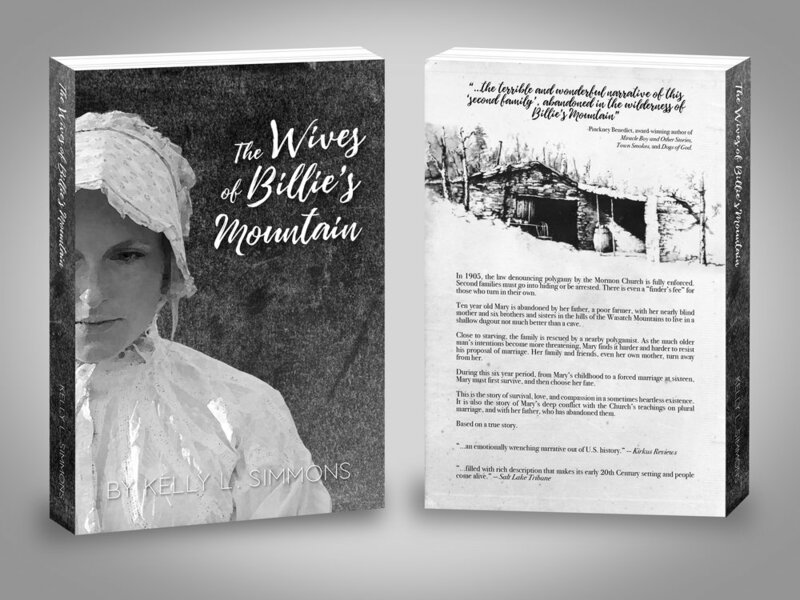 Read additional reviews and praise for The Wives of Billie's Mountain here.